As patients and caregivers, we have more sources of medical information available to us than ever before to help us make the best decisions possible for our health. Advice from our doctors is sometimes not the same as the information we learn from the experiences of our peers, and there are often other sources of information available as well. Some of our decisions feel like big or serious decisions, while others do not. And sometimes, medical decisions have to be made quickly or under pressure. When the stakes are high – life and death, even – it could be scary to think you might make the wrong decision even if there is no clear ‘right’ one. Recently, I was in a horrific car accident. It was 3 days before Christmas and I was on my way up to Lebanon NH(about an hour drive) to see the Lyme specialist. It was snowing lightly at home and with 4-wheel drive, I decided I would make an attempt to keep my appointment. The further north I went the worse it got, but I stayed with the flow of the traffic going 35-40 mph. In what seemed to be something our of a horror book, I found myself on route 89 spinning and out of control pin ponging down a steep grade hitting guardrail on the left, crossing both lanes and hitting the opposite guard rail, then again and again. Fast forward 20 minutes, The state police told me they called an ambulance. I told him I didn’t think that was necessary because I thought I was ok. He said, “Sir, look at your steering wheel” I looked down and it was covered with blood. He then pointed to my head and hands which were again, covered. Sitting there, I started my body check, you know, can I move my legs, arms, back kind of test. I still didn't know what happened because it happened so fast, but I knew I had to make some decisions alone, without my husband (who was on his way). It took them an hour to get me out of the truck and when they did, They did the regular stuff checking my wounds, vitals etc. I felt alone, I felt scared and I felt confused. I knew I had to make some medical decisions fast. I decided not to go by ambulance, but when , hours afterwards, my body started revolting in pain, I finally went to Urgent care. The point in telling you this, is that we at AJ’s Wigs know how you feel. 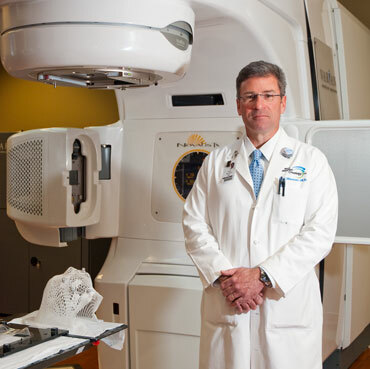 For 14 years now, our owner Robert Cook (my other half) has been fighting Cancer and its truly mind boggling the decisions we have had to make over the last 14 years. I think the first thing is absorption. What I mean by that, is that when you get a life changing diagnosis, the biggest thing is to never EVER go alone when you know your going in for results because there is no way you could ever absorb, not only the diagnosis, but all the information that's about to come your way. You really need that family member or friend who can sit there (while your in a fog of disbelief or shock), and be your clear thinker. Most of the time, unless it’s a diagnosis of Stage 4 cancer or something that needs an immediate decision such as surgery or hospitalization, there is time to make a rational choice. Our advise to you, is go home, talk to your family, and present them with all the options. Same goes to those who don’t have family and friends. Never make a decision right away. My second advise to all those reading this, is never hold in emotion…. LET IT OUT!!!!!!. Even if you have to go into a room, a corner, or outside in the woods, and process the way you need to. Take charge and do not be passive!!!! Keeping your emotions at bay can cause an individual to lack self-worth and to be anxious and depressed. Being in touch with your feelings will make you a better person as well as a better parent and partner. Being true to your emotions can’t help but make you feel better about yourself, for you’re able to be authentic. When we choose to bury our feelings, we act differently. We may not make ourselves available to others and may withdraw, or just not be fully engaged when we do spend time with other people. At other times, we can react inappropriately because our emotions are pulling us in a different direction from where we really want or need to go. When you express how you really feel (in an appropriate manner), problems get solved, relationship issues get resolved, and life is easier. In addition, you will like your life better because you’re not holding on to unhealed or confusing feelings. Be vocal about your goals for each visit and problems, concerns or neurological symptoms you wish to discuss. Do not wait until the end of the visit to address the most important issues, and write down questions before your office visit. To stay organized with your thoughts and questions and your care takers answers we suggest a question and answer journal. An additional suggestion is to use your cell phone or another recording device and record all conversations. Your doctor needs complete and accurate information to diagnose, treat and manage your brain cancer. Keep your team informed of any changes in health, including neurological symptoms or side effects. Tell your doctor about every medication you are taking including prescriptions, over-the-counter medicines and dietary supplements such as vitamins and herbs. Tell your doctor about any allergies or reactions you have had to any medications. Inform your doctor of any other treatments you are receiving. Tell your doctor about recent trips you have taken. This information may be relevant to symptoms you are having. Discuss your brain tumor treatment goals with your team. Do you want to take a “leave no stone upturned” approach or do you want to avoid rigorous brain cancer treatment to preserve quality of life? Do not assume your doctors know your goals and preferences. If you have concerns, speak up. Do you agree with your diagnosis or brain cancer treatment recommendations? Ask your doctor to clarify these concerns. You want a doctor who is receptive to the information you bring and who is willing to engage in open dialogue about your issues and concerns. Do you need more information about possible risks and benefits of proposed brain cancer treatments? Do you understand your full range of brain cancer treatment options? What exactly are your doctors planning to do and how? How will you feel during your brain cancer treatment? What side effects or neurological symptoms, if any, are you likely to have? Assert yourself. It is normal to feel intimidated when dealing with doctors, but never be afraid to speak up because nothing is unimportant when it comes to your health. Follow your instincts and intuition, and have confidence in your ability to guide your care. You can never be too diligent when battling a serious illness like brain cancer. If your doctor writes you a prescription, make sure you can read it. If you can’t read the handwriting, the pharmacist might not be able to either. If you are unable to get answers to all your questions or resolve all your concerns, ask your doctor or nurse the best way to follow-up. Whether they prefer you schedule another appointment, email or call them, make sure you have their most current contact information. Always get copies of your medical records to keep yourself and your team of doctors fully informed about your condition. By maintaining a centralized file of your records, you will have copies available for the multiple doctors and teams involved in your care. Always know your insurance policy such as.. Are wigs covered? If so, How much do they allow you.? Is Mileage covered? Gas? ETC. Most people don’t know that many things too and from treatments are totally covered by some policies. Your family and friends are going to be your biggest support, rely on them to make an educated, practical, and sensible decision with you based on each individual situation. Remember to add your medical team to the ingredient even if you have to bring your family with you in the decision making process. Is there any right or wrong answer to your choice you make as far as which direction to go medically? Yes and no, again, it depends on the situation and the severity of each case. In closing, I want to add that you should always have a mecial Power of Attorney.A health care power of attorney gives one specific person, known as an agent, the authority to make all decisions regarding your health care should you become incapable of doing so. The health care power of attorney also allows you to give specific instructions about end of life decisions. You can state a desire to be allowed to die a natural death if your condition is terminal or if you are in a state of permanent unconsciousness. The agent should be someone you trust and someone who knows your wishes about medical care. Alternate agents may be named in case your first choice is unable or unwilling to serve. Without a health care power of attorney or another legally-valid advance directive, your loved ones and caregivers can be left without clear direction in an already stressful time. A health care power of attorney allows your loved ones to be confident that they are doing what you would want done. An advance directive will not be used unless you are unable to make your wishes known. Under South Carolina law, there are certain restrictions on the agent when the patient is pregnant. 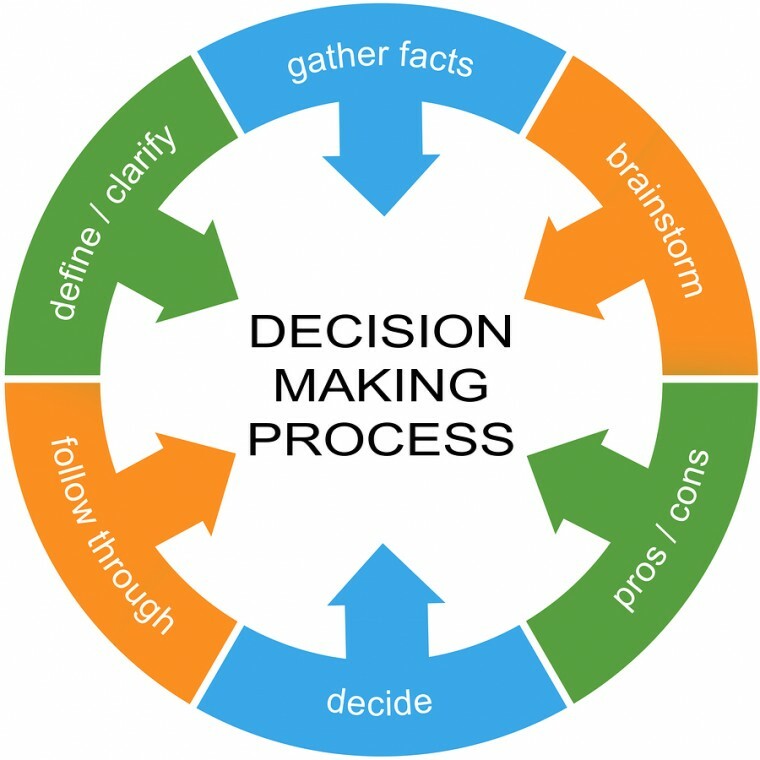 Here is a cheat sheet or chart to help you along with the process of making a decision.